Richard Murphy - SST Group Inc.
Richard Murphy got started in the computer industry back in the early 1980’s. As a sales manager for the local Computerland, Richard pioneered some of the first network and data storage systems. Rich became one of the up and coming technologist in data storage and network systems. Putting his experience to work, Rich joined TOSOH USA as the General Manager and embarked upon a long journey to bring removable media into the mainstream data storage market. With Rich’s help, TOSOH USA invested in and managed partners with technology that today is being used to take hard drives beyond multi-terabyte capacities. 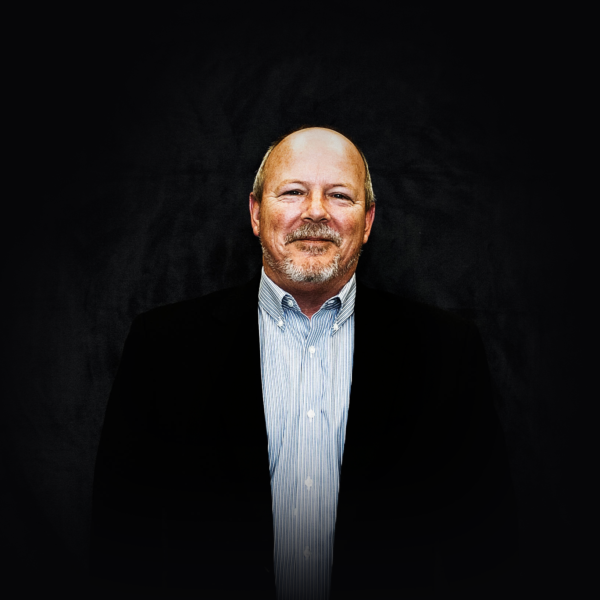 In 2004 Richard, along with Robert Riland, founded the SST Group, Inc. Richard and Robert worked together to build a business that has become one of the leading DICOM Data Distribution companies in the healthcare industry. Together they have developed, manufactured and sold a complete line of DICOM CD/DVD systems along with all of the software and accessories required to enhance and streamline the distribution of DICOM images to patients, hospitals and referring physicians. Richard’s experience over the last 30 years is a key to the success of the SST Group. With over 2,500 product installations throughout the world and partnerships with some of the largest healthcare OEMs, SST Group, Inc. is one of the industry leaders in turnkey hardware and software solutions for DICOM Data Distribution.